For me, Facebook updates are easier and faster than blogging. If I had more time in a day, I could spend lovely amounts of time sharing every little detail about my life with you here on the blog. I don't have that time right now. But I can do a quick photo or update on what's going on in my life on Facebook. So if you're not on Facebook, you're missing out on some awesome-sauce updates from yours truly. How about a before and "now" photo comparison? Yep, that was posted earlier today on FACEBOOK. How about a quick report from me at the grocery store on my latest food find? Yep, that was posted yesterday on FACEBOOK. How about my latest sweaty workout update? Yep, that was posted on Facebook too. How about an update on what I ate at an Italian restaurant recently? Yep, that was posted on Facebook too. Head on over to the Facebook page and "LIKE" the page. And, VOILA! Magic! Lap Band Gal updates will show up in your newsfeed. You won't be sorry. All the cool kids are doing it. You don't want to be left out now, do you? Now let's talk about today's weigh-in. I will see you over on Facebook! 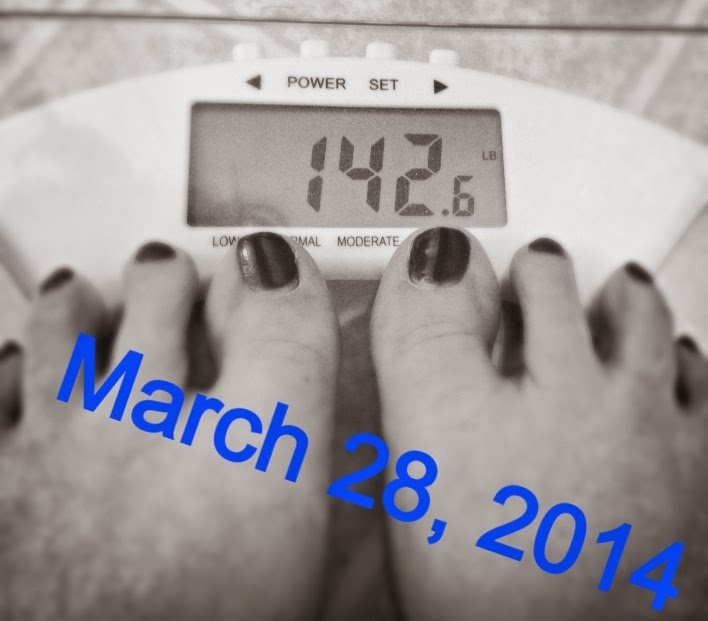 Did you know that I've been doing these weekly Friday weigh-ins for 4 years and 4 months now? That's a total of 240 weekly weigh-ins. Each and every Friday since early August 2009. I've now been at or my below my goal weight of 145 lbs for over 3 years. 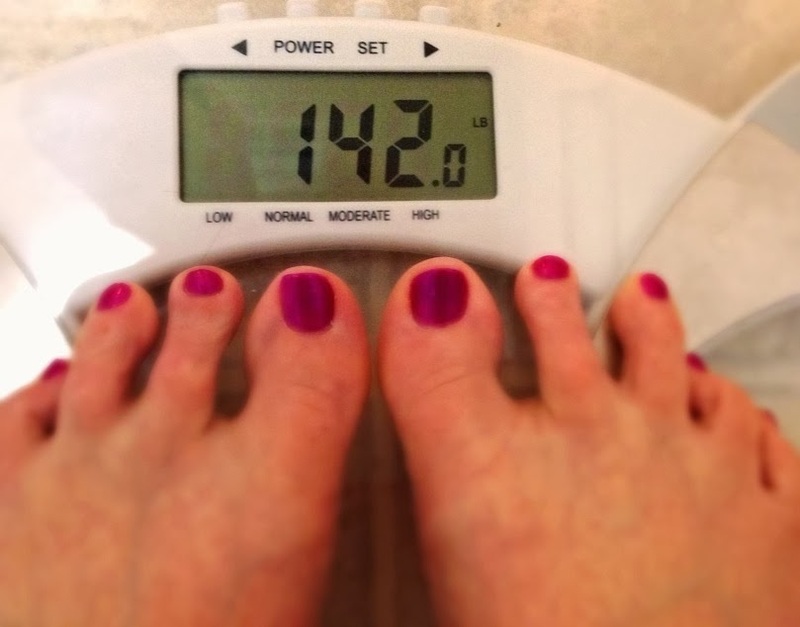 That's a total of 168 weeks at my goal weight. And let me tell ya, that's a WHOLE LOTTA work. But all that WORK is worth it.